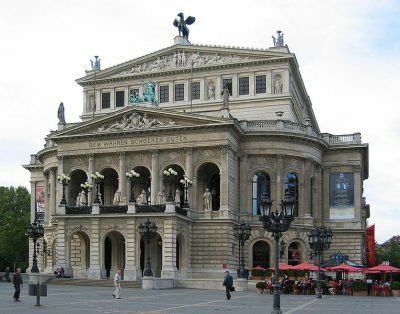 The Bavarian Radio Symphony Orchestra can be heard regularly in other German concert halls, for example in Frankfurt, Hamburg or Berlin. 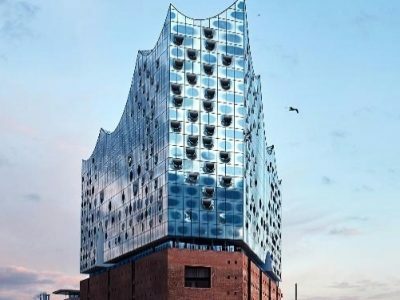 The Bavarian Radio Symphony Orchestra has been heard with different programs in the Elbphilharmonie, which was opened 2017. 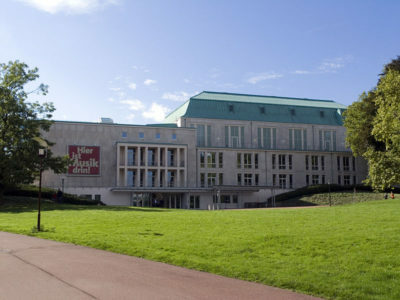 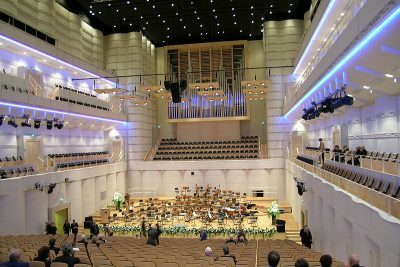 The Bavarian Radio Symphony Orchestra frequently visits the modern designed Konzerthaus Dortmund, which opend in 2002. 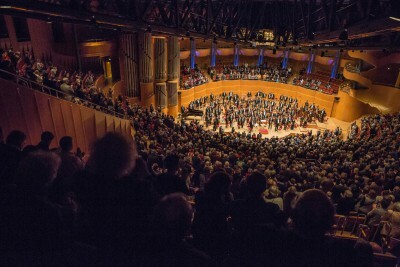 In recent years the Bavarian Radio Symphony Orchestra has performed at the international orchestra festival “Musikfest Berlin”, which takes place annually within the framework of the Berliner Festspiele.